Root Candles is proud to offer fragrances containing essential oils for a long lasting, aromatic bouquet that is always true to nature. 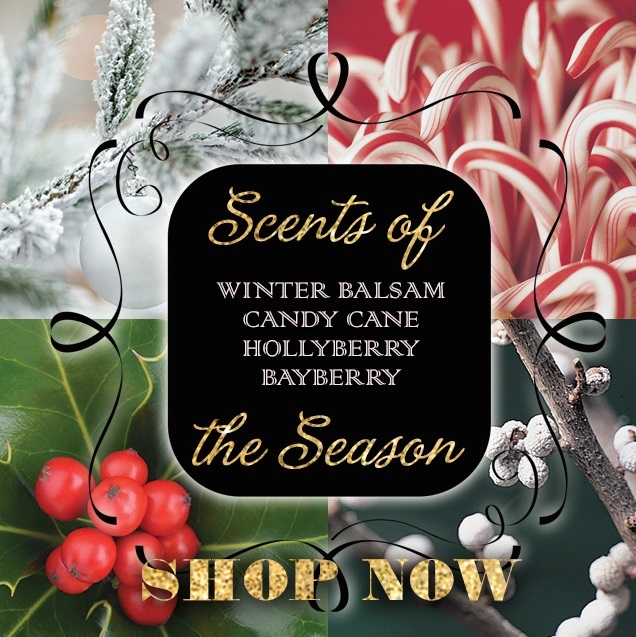 Our Christmas/Holiday fragrances celebrate everything that we love about the season. From the minty tingle of a Candy Cane to finding the perfect Christmas Tree, welcome the Holidays into your home with these limited seasonal fragrances.